As you print plays using the FastPrint feature and receive plays for your library via FastTrade, your FastPrint and FastTrade folders can start to fill up quickly. From the Playbook tab, you have the ability to move, rename, or delete your playbooks to keep your Playbook Library organized at all times. When you click on the Playbook tab, you will see your Playbook Library listed on right side of the page, with folders listed for FastPrint and FastTrade. 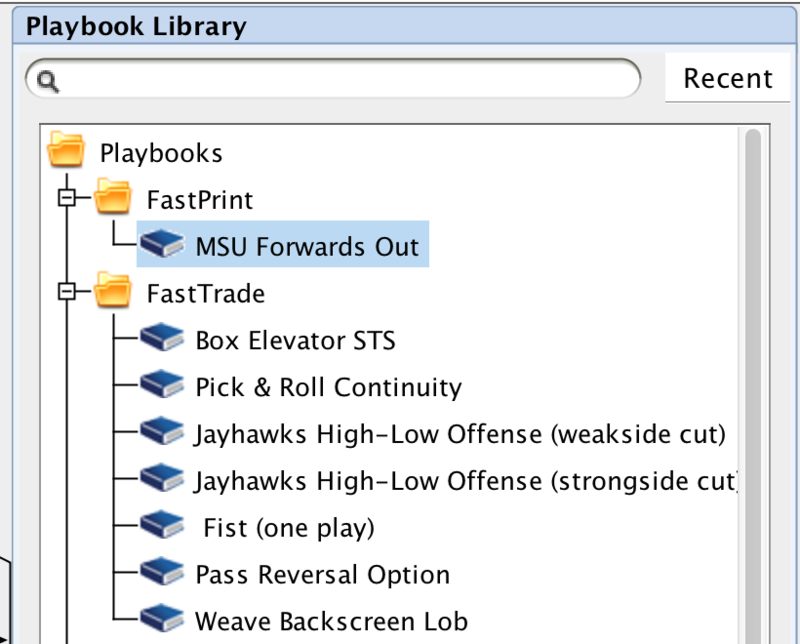 Whenever you FastPrint a play or receive a FastTrade, a playbook will automatically be created and placed in its respective folder. 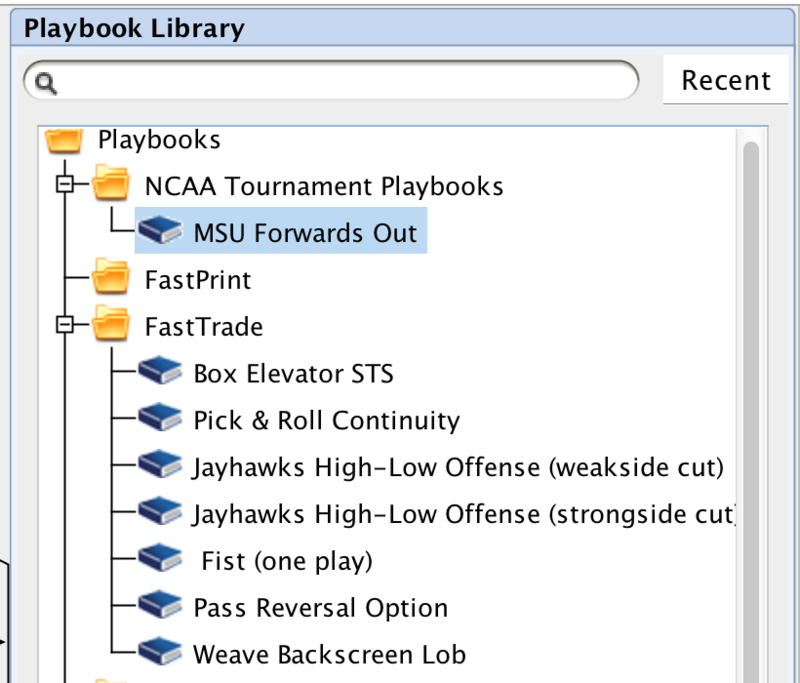 Within the Playbook Library, playbooks can be dragged and dropped into different folders. 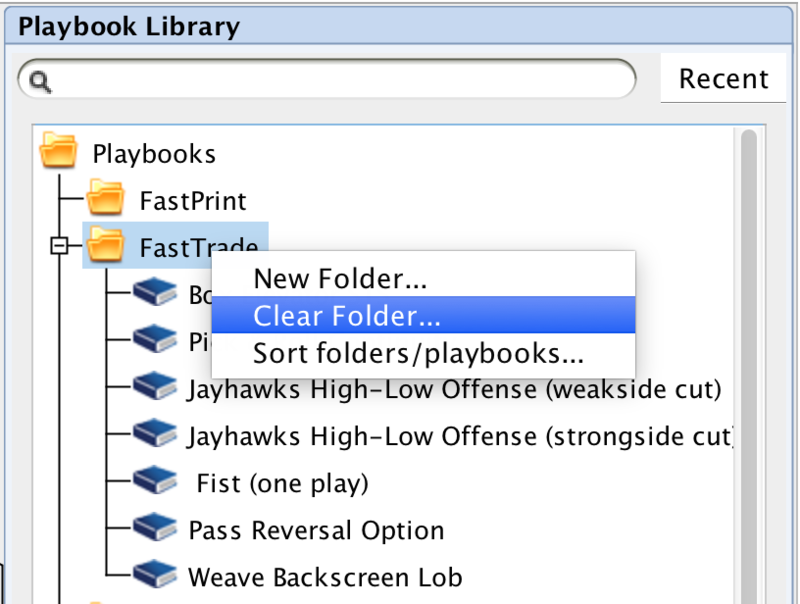 New folders can also be created by right-clicking on the Playbooks folder and selecting New Folder. Once a new folder is created, it can be moved just like any play, and plays can be moved into the new folder. 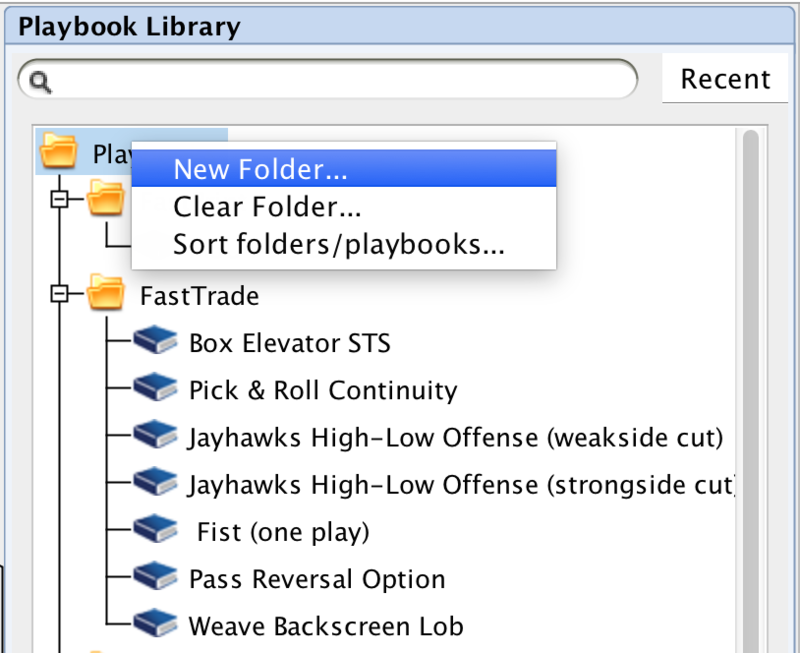 Renaming playbooks and moving them to a new folder is a great way to store playbooks that you have received via FastTrade that you would like to keep. To delete playbooks, simply right-click on the playbook and select Delete Playbook. Folders can also be deleted by right-clicking on them and selecting Delete Folder. Lastly, as your FastPrint and FastTrade folders start to fill up, you can quickly clear out any playbooks that you would not like to keep by right-clicking on the folder and selecting Clear Folder.